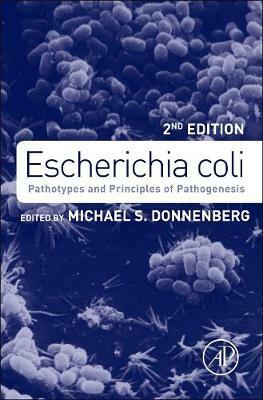 The 2e of Escherichia coli is a unique, comprehensive analysis of the biology and molecular mechanisms that enable this ubiquitous organism to thrive. Leading investigators in the field discuss the molecular basis of E. coli pathogenesis followed by chapters on genomics and evolution. Detailed descriptions of distinct strains reveal the molecular pathogenesis of each and the causes of intestinal and extra-intestinal infections in humans. This work concludes with a presentation of virulence factors common to two or more pathotypes. The book is a great resource for references and up-to-date knowledge for anyone who studies E. coli pathogenesis, either as established investigators or investigators new to the field. It is also an excellent text for those who teach mechanisms of pathogenesis to graduate students and medical students and wish to have a source of knowledge from which to develop lectures.